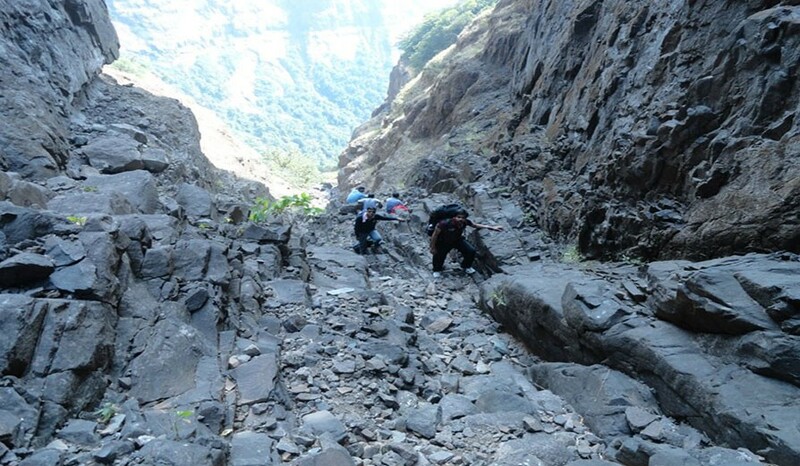 Harishchandragad is the dream trek for the every trekker. 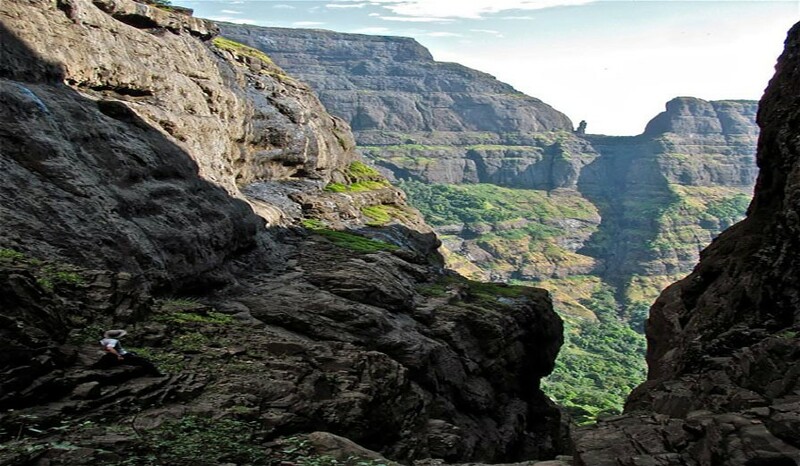 The Harishchandragad fort is quite ancient. 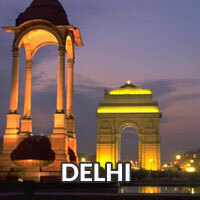 Its origin is said to have been in 6th century, during the rule of Kalchuri dynasty. The various caves probably have been carved out in the 11th century. In these caves are idols of Lord Vishnu. Great sage Changdev (one who created the epic “Tatvasaar”), used to meditate here in 14th century. The various constructions on the fort and those existing the surrounding region point to the existence of diverse cultures here. 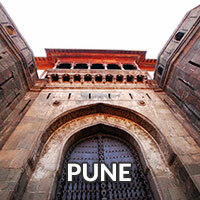 Marathas Took over Fort from Mughals in 1747. Meet at Kalyan Station by 11:00 pm. 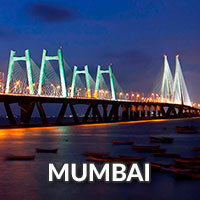 Take a local transport to Balipada and reach by 02:00 am. Take rest and sleep for few hours. Wake up call at 06:00 am. Freshen up and have breakfast. Start trekking by 07:00 am. Reach water stream in 02 hours and start ascending the ‘Nali’. 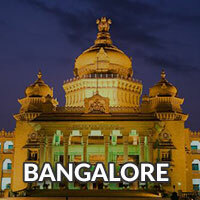 Reach Kokankada by 04:00 pm approx. Early call by 06:00 am. Have breakfast and start trek. 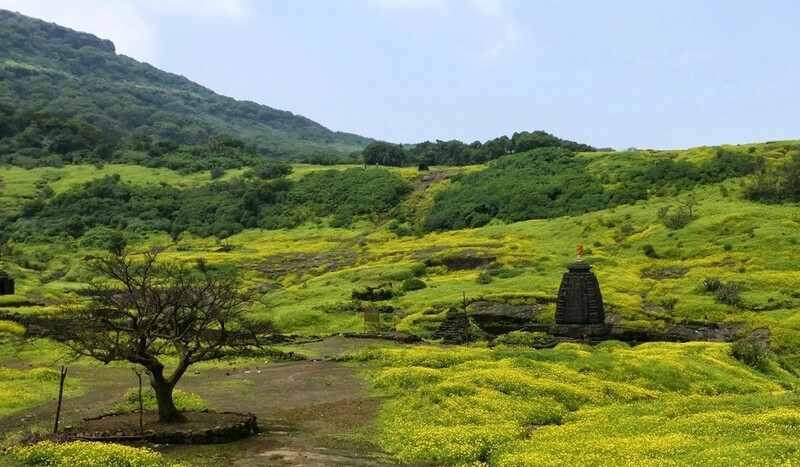 Visit Kedareshwar Temple and Ganesh Caves. Descend via Tolar Khind. Have lunch at Khireshwar. Reach Kalyan by evening. Rain wear (Jacket / Ponchos ) or Winter wear (Jackets, warmers or sweaters) – (as per season).